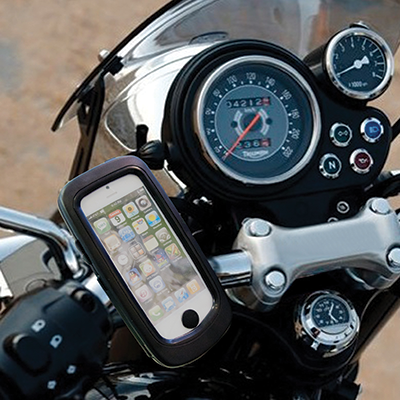 Waterproof hardcase with handlebar mount, flat adhesive mount and dedicated charging cable. 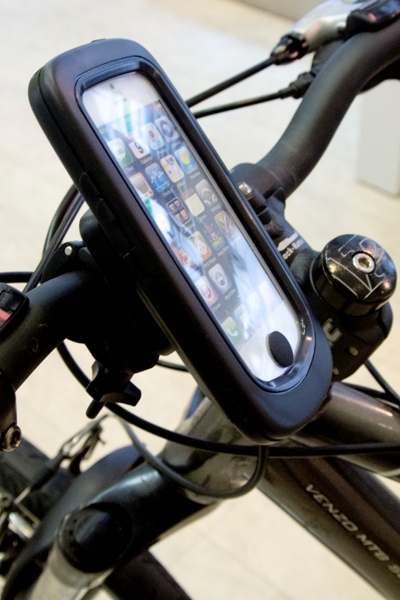 The Motoräder™ iPhone 5 Hardcase fits neatly on both a motorcycle or bicycle handlebar. 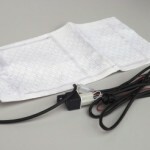 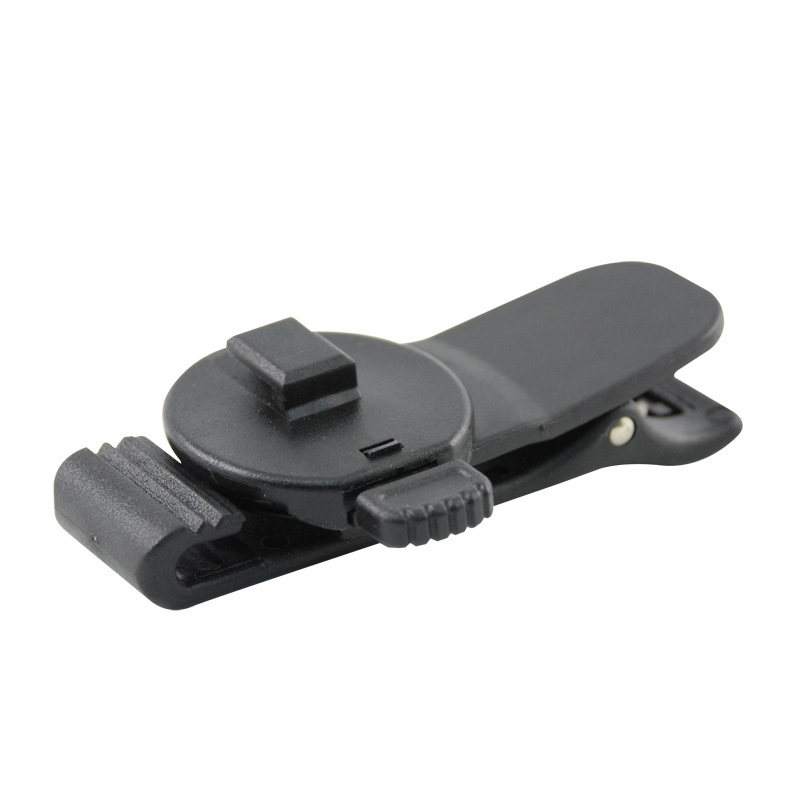 3M adhesive flat mount can be used for various other mounting options ie boating, fishing, sking and many outdoor activities. 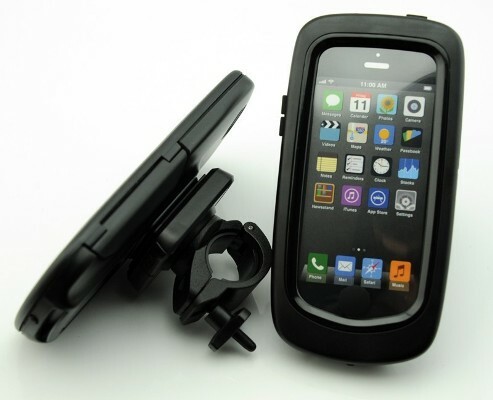 Now you can easily use your iPhone for navigation, music and video recording. 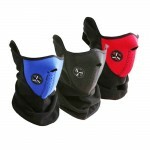 With this hardcase you have easy access to your iPhone knowing it will be protected from the elements. 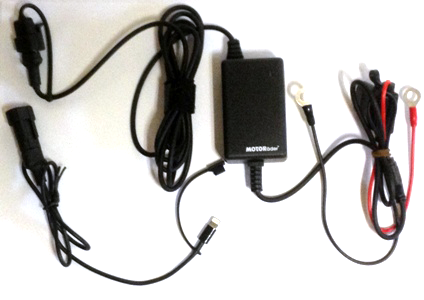 Not only can you use your iPhone for entertainment and navigation which consume a lot of the phones battery life. 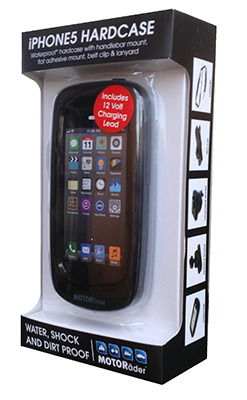 With the Motoräder™ iPhone hardcase keep your iPhone 5 protected from the elements whilst charging your phone at the same time using the dedicated charging cable harness. 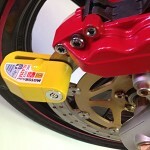 Dont be caught caught out with a flat phone whilst touring on your motorcycle.